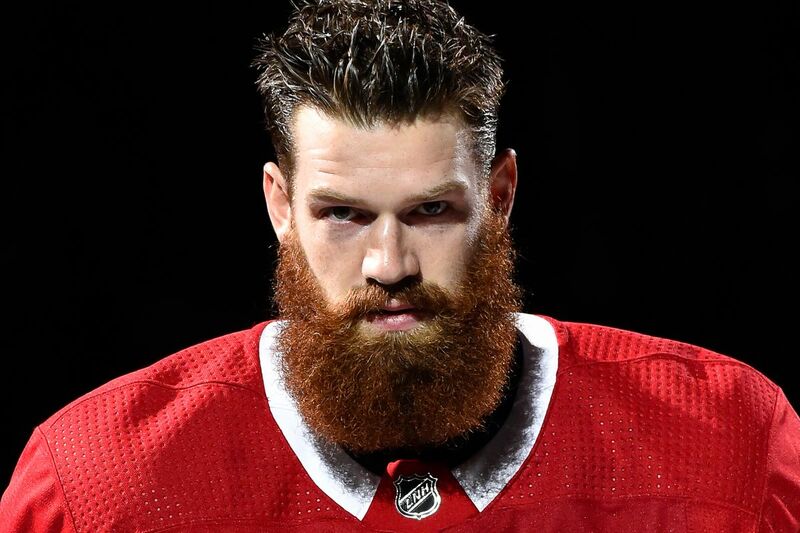 ANGRY HOCKEY FANS: Jordie Benn Gets Scratched And Jeff Petry Still Gets A Pass? Jordie Benn Gets Scratched And Jeff Petry Still Gets A Pass? Now I understand that we have injuries, and Petry is getting more ice time than he normally would....BUT...lets get real here. The guy has amassed 22 points so far this year, and for this Habs team, that's impressive. However, his defensive play is horrendous. He's a -22 this year and a -93 in the NHL. C'mon man if you want to play wing, play wing. Can you learn to play centre even? I heard we need a centre. Benn on the other hand has 10 points this season (a shut down defenseman) and an even 0 rating. Through 363 game in the NHL he's a plus 6. For a team that is near the bottom in the league in scoring maybe a shut down guy would help you win some 2-1 games? However, with the tank being ON this is a great move, and therefore I must support it in these chaotic times.